Sarsen.org is one year old! One year old tomorrow morning! What started as my humble notepad for my own use mainly has had a great reception with over 8,000 hits in the year. 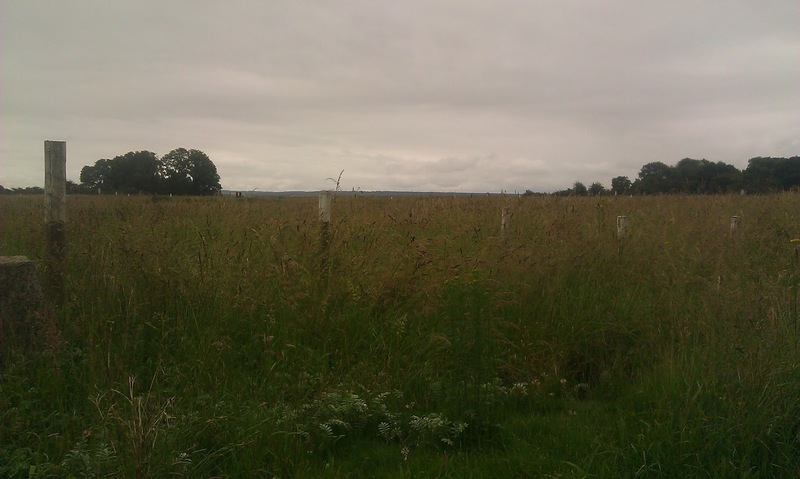 I started it because I was exploring the route that the Sarsens may have taken to Stonehenge from the Marlborough Downs. I'm very happy with my conclusions and put them together in a pamphlet. 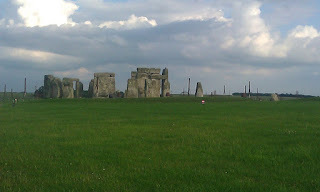 The Origin Of The Stonehenge Sarsens Leaflet. 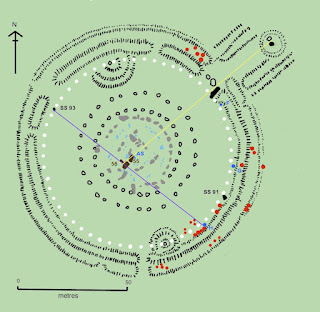 It is a conclusion that Mike Parker Pearson had also come to from other evidence as he revealed this year in his book "Stonehenge". There is still more to be written on this to bring it all together. So keep on reading. 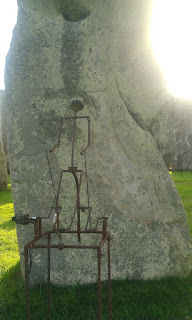 And the post I am most pleased with was a quick doodle on Woodhenge. It suddenly struck me that all the neolithic trees in postholes we know about are upside down. 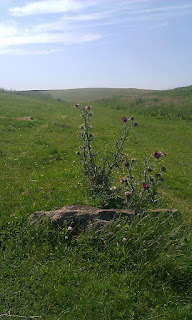 OK it is only one tree we know about, the one at Seahenge, but what if it was more of them? Somehow it feels right. Many thanks for your support and comments. The three holes F,G and H are unacknowledged and unknown to most people. But they are evenly spaced and useful in constructing alignments. 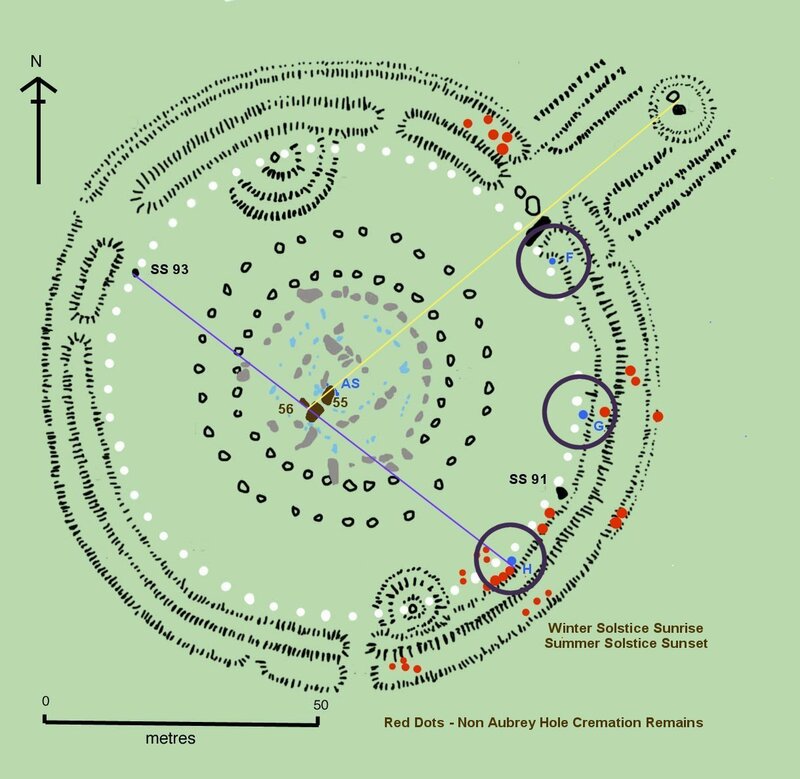 See http://www.sarsen.org/2012/07/stonehenge-resurrection-alignment.html - Station Stone 94 to G and Station Stone 93 to H are parallel and point to the midwinter sunrise. Cleal provides the information but as to whether they were stoneholes, postholes or bush holes I will leave to you to judge. They are circled in the plan below. 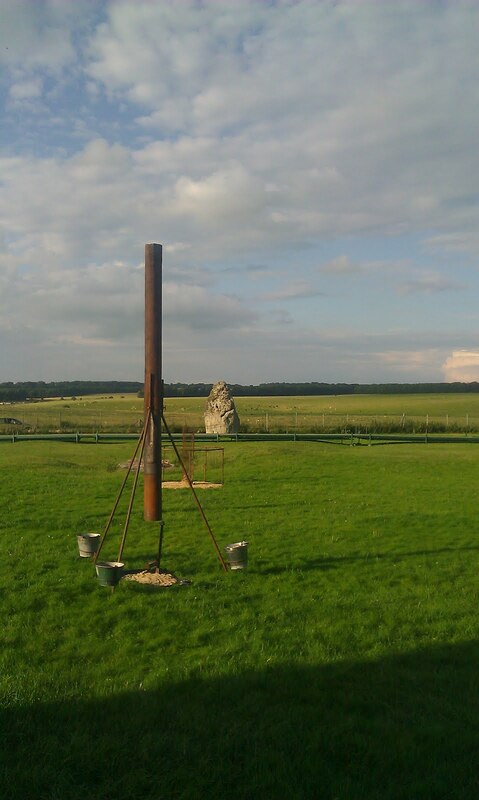 The results from the Laser surface scan of the stones of Stonehenge should be released soon. A little bird toells me that they have found a lot of interesting marks! This is on Stone 53, on the short side in the gap towards 54. 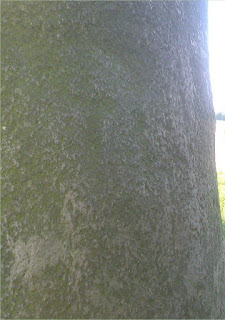 Not a good picture but there are shapes which have been pecked out of the surface. 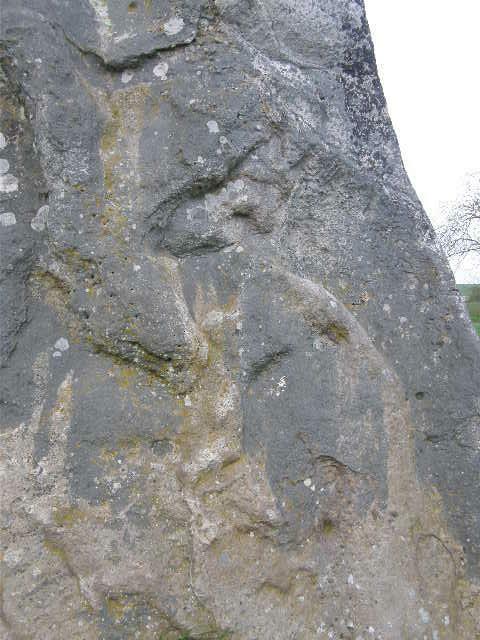 Hopefully the Laser scan will give us a clearer picture of this and the other discoveries. 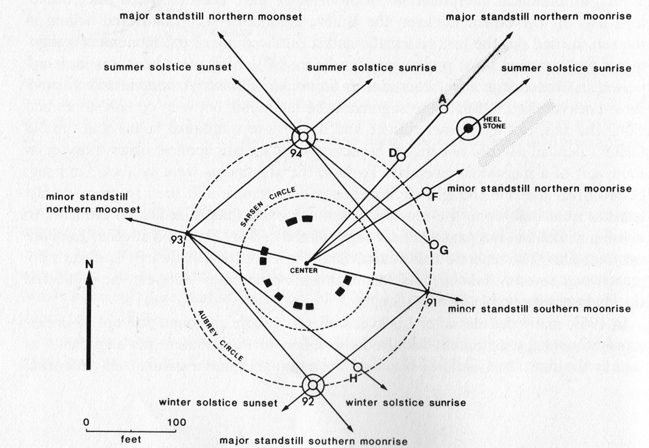 It has been noted before that the Bush Barrow Lozenge has angles that approximate to the angle between the Summer Solstice Sun Rise and the Winter Solstice Sun Rise. Image created by Tim Daw from an original from Wikipedia. The image is licensed under the Creative Commons Attribution-Share Alike 3.0 Unported license. It highlights Stones 55 and 56 and the Altar Stone (AS) as well as the holes F,G and H.
The latter three are sometimes dismissed as root holes but were thought by the excavators to be stoneholes. The rear or outer faces of 55 and 56 are the flattest of any of the sarsens and these worked surfaces would have aligned on the purple line - a line I have fancifully called the Resurrection Line. 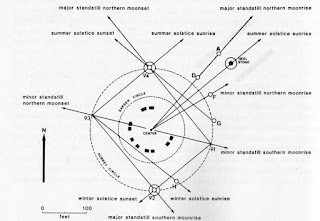 This alignment is to the rising of the midwinter solstice sun - and the setting of the summer solstice sun. Station Stone 93 and Hole H are also on this line. 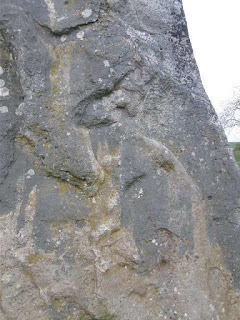 The Altar Stone also is similarly aligned, as are two post holes just to the north of it, but along with other features so aligned that is for further investigation. 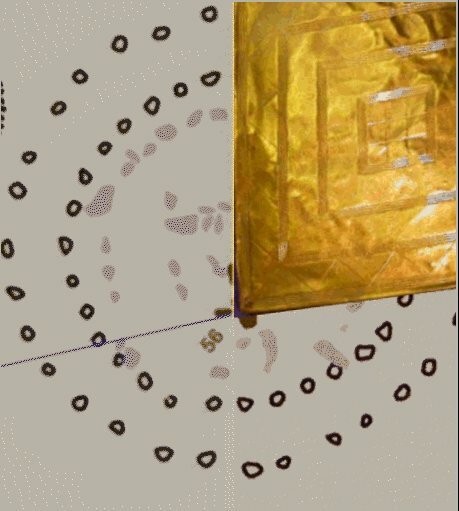 This alignment has, as far as I can tell, been missed by all previous researchers because it has just been assumed that the Great Trilithon either is or should be symmetrical with the rest of the Trilithon Horseshoe. See below for Hawkins Plan where such an assumption is made. But it wasn't. The original builders were cleverer than that and it incorporates two separate alignments into one Trilithon, both sunrises and both sunsets. 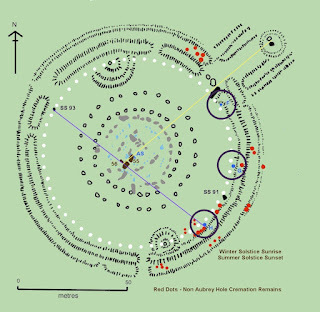 There is an argument that because the outer ring of Sarsens, especially stone 10, blocks the actual viewing along the alignment, then it cannot exist. Obviously the Great Trilithon was erected before the outer ring and it may follow the positioning of previous wooden posts. But just as the Priest facing the Altar in a Christian church is facing the rising sun, even though he cannot see it, an alignment can be significant without being an astronomical sighting device. And why the Resurrection Line? Our incomplete record of cremation remains seems to show a concentration at the end of the line. And completely without evidence I imagine on the morning after the winter solstice, when the sunset was noted with fear and dread that the sun was dying, the next morning the rising of the reborn sun was greeted with celebration and joy. And maybe hope that the dead would also rise again? 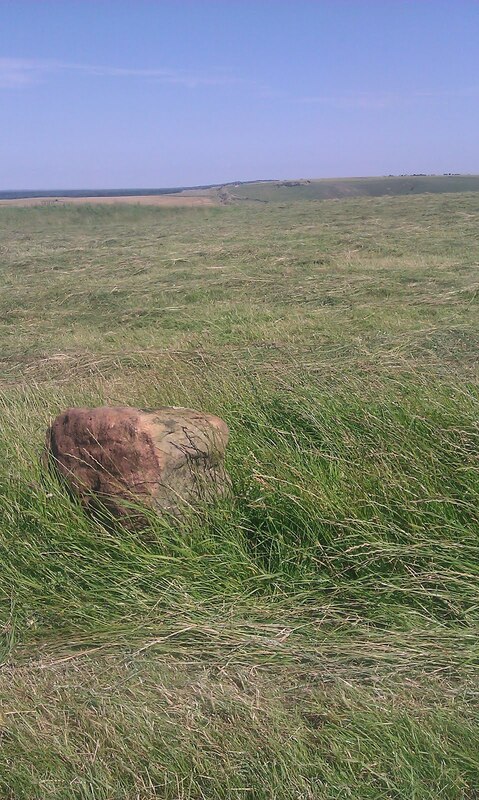 This sarsen was ploughed around for many years on the ridge of the hills near Tan Hill, in the near distance can be seen a cross ditch feature which http://www.pastscape.org.uk/hob.aspx?hob_id=216034 has more details of. 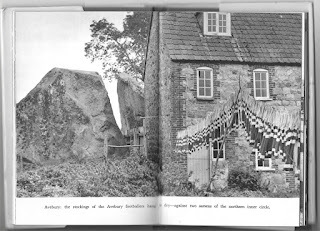 The sarsen seems to be unworked. 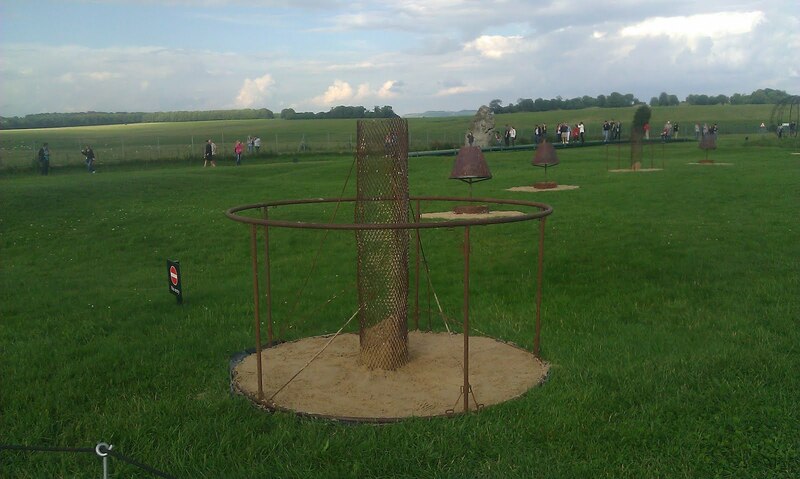 So the French have packed their bags and the Fire Garden circus has moved on, leaving Stonehenge to its peace with just the faint whiff of smoke lingering, and the hint of cheap aftershave from the Olympic Paps who witnessed the Olympic torch there this morning. The Fire Garden didn't work for me. It is always interesting to see Stonehenge being enjoyed in a different way and I am sure it was magical for many to be able to enjoy the freedom of the stones. 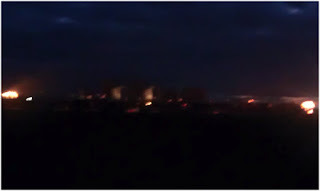 But the various flames just seemed to be various flames dotted around. They didn't give me any resonance of Stonehenge, no alignment, no drama of entrance and exit, no sighting through. But that is just me enjoying being an old curmudgeon. But accidentally it did give me a couple of magical moments. 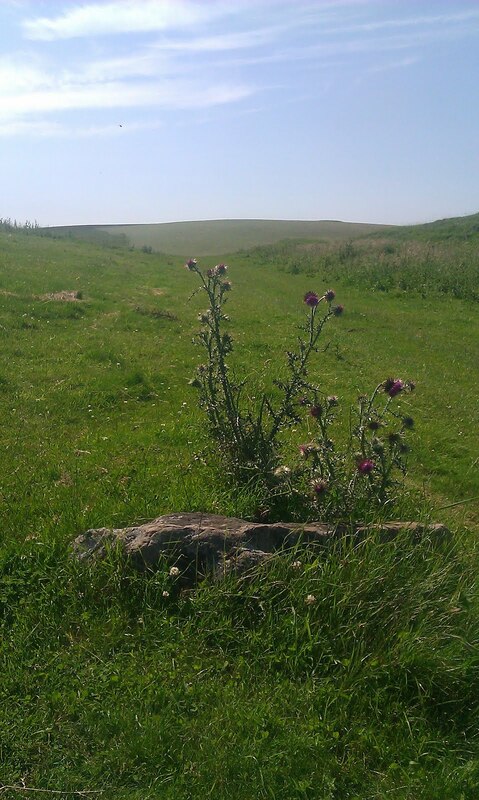 I slipped the bounds and wandered out to the west and on turning to face the monument it suddenly came alive. 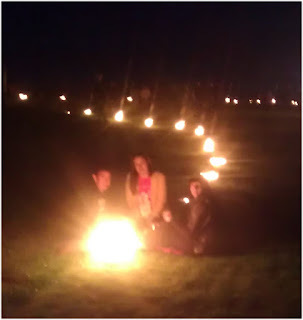 Lit by flames with revellers and music inside and around it as dusk enveloped it. That felt very ancient and real. 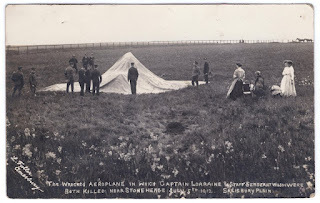 The ditch was lit by flower pots full of burning wax and on the quieter west side families and friends had gathered round each pot and filled each sausage shaped section of the ditch with a group, connected but separate. (My camera failed to pick them up clearly so here is a picture of a single group round to the north). Again another ancient scene recreated without artifice, it just felt naturally right and I felt honoured to witness it, it probably hasn't happened since it was dug and probably never will again. 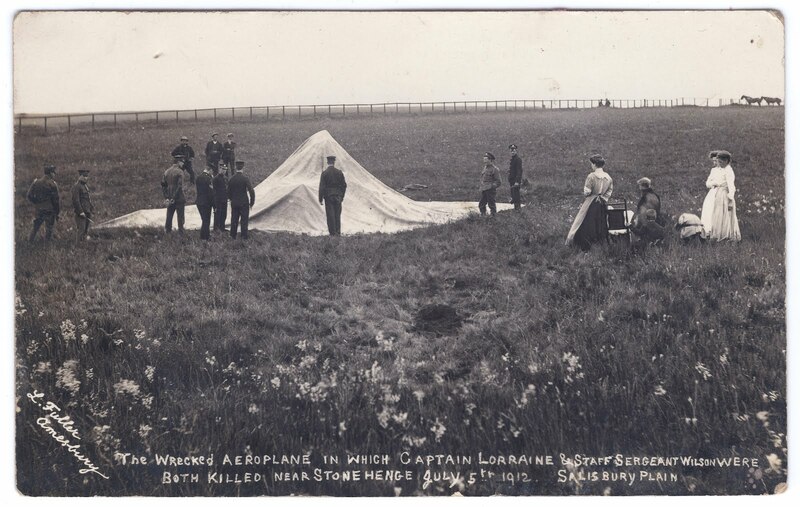 There is a consensus that Stone 56 (the tallest one) was re-erected by Gowland in 1901 in the wrong place. Alexander Thom stated it was 60cm out of its original position which Mike Parker Pearson in his recent book dismissed and claimed it is just 30cm out. As far as I can tell this belief is because the stone is twisted and not symmetrical within the inner horseshoe. Most writers, and many plans, assume this symmetry was meant to be and dismiss the imperfection as a mistake. I don't think it is a mistake, I think it is deliberate and has meaning. 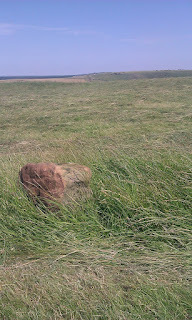 But before I develop that idea further I need to show why I think Gowland re-erected the stone in its original position. 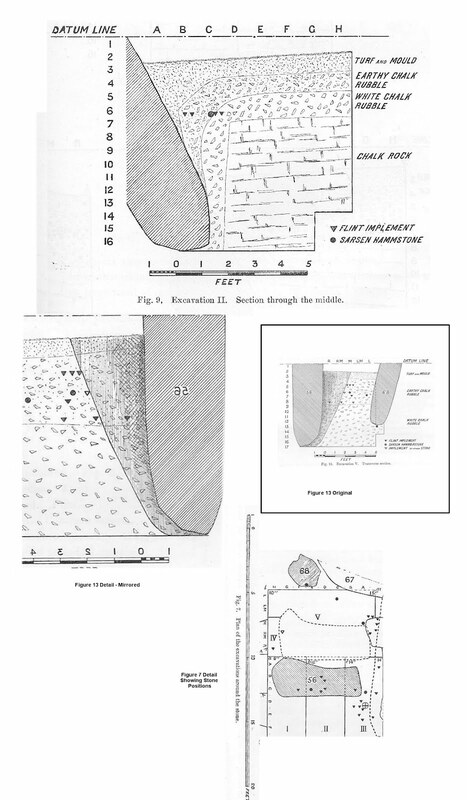 Gowland wasn't just a skilled engineer he had also excavated hundreds of Japanese archaeological sites; he was familiar with archaeological digging. Reading his report it is obvious he was methodical and careful, and he included detailed plans of his excavations. I have collected relevant sections of his plans in this diagram. The method used to raise stone 56 from its precarious leaning position was to dig behind it in three sections. Each section was cleared individually and concrete used to reform the back stop before the next section was started. As can be seen the original back wall of the hole could be clearly seen and with the adjacent section undug it was easy to create a new concrete back wall in the correct place. The front section was not dug until the stone had been raised so preventing it moving forward. The stone pivoted on its base and as can be seen and measured in the plans accompanying this post, it returned to being against the original position of the back wall of its hole. 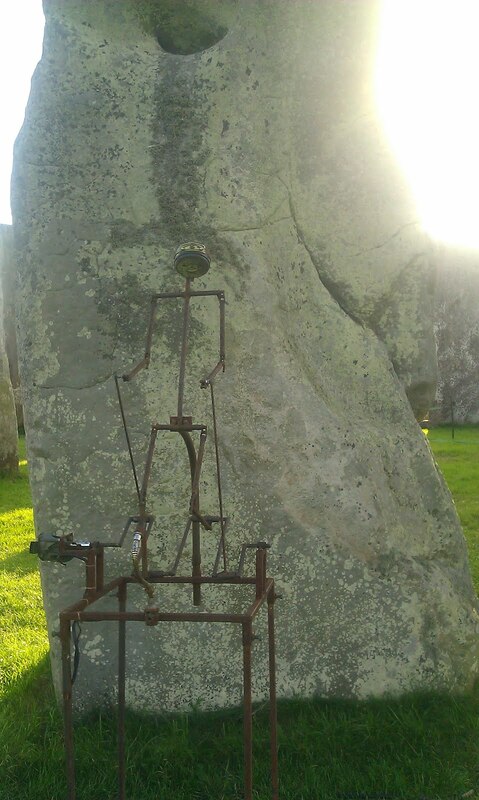 Because of the pointed nature of the bottom of the stone it was necessary for the stone to be corrected from the side with hydraulic jacks once upright, showing again the care he took to replace it in its original position. 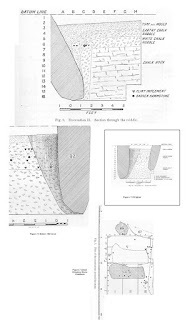 There may be a centimetre or two difference in position arising from imprecision of excavation but unless evidence can be produced that contradicts the excavation report it is incorrect to say that Stone 56 is not in its original position. 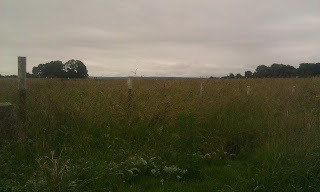 If you can imagine Woodhenge without any concrete posts or The Sanctuary without any blocks, then you can image this site. Stunning location and surroundings. There is lots of car parking just to the south of it through a magnificent belt of beech trees. But it is on MOD land so just make sure it is OK to visit when you go there. As the sun goes down over one of Britain's most iconic World Heritage sites, French outdoor alchemists Compagnie Carabosse fan the flames of our imaginations with an elemental Fire Garden at Stonehenge. 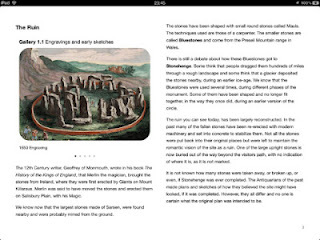 A Visitors Guide to Stonehenge for the first time visitor showing the nearby monuments and the latest archaeological excavations. A history of the site is shown in old prints and photographs showing it's reconstruction. Interactive 360 panoramas shows the nearby monuments in relation to Stonehenge. 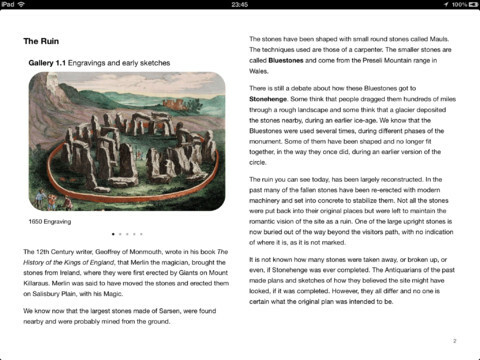 This book is available for download on your iPad with iBooks 2 or on your computer with iTunes.